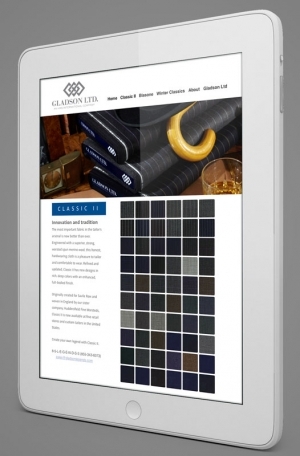 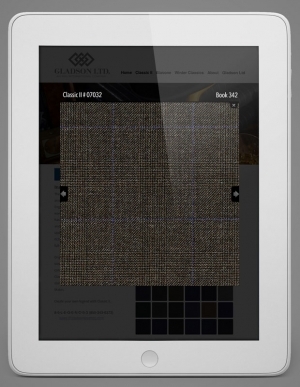 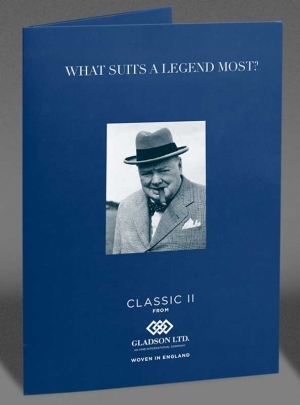 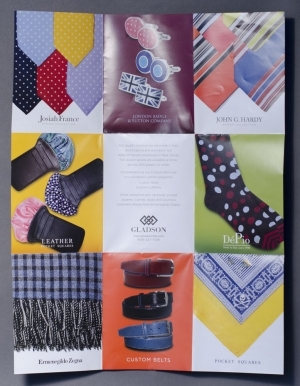 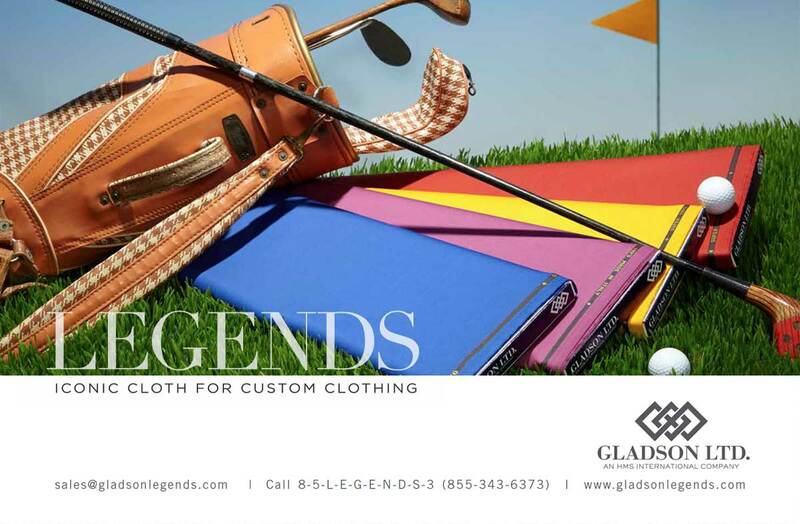 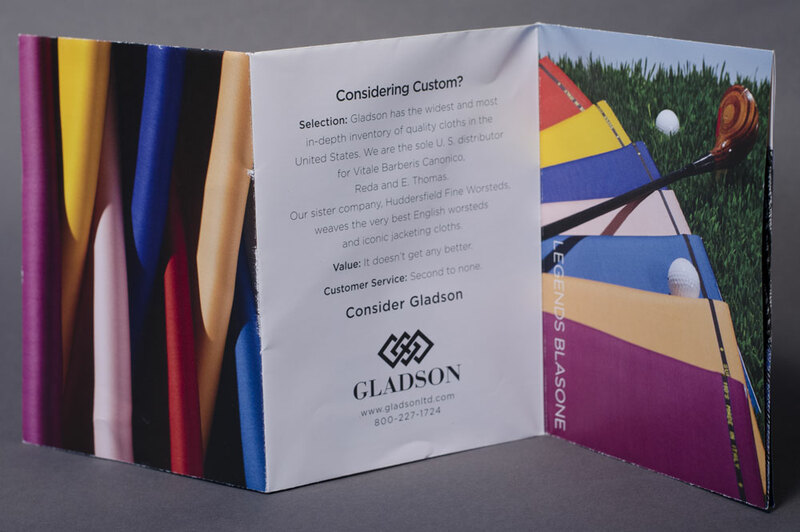 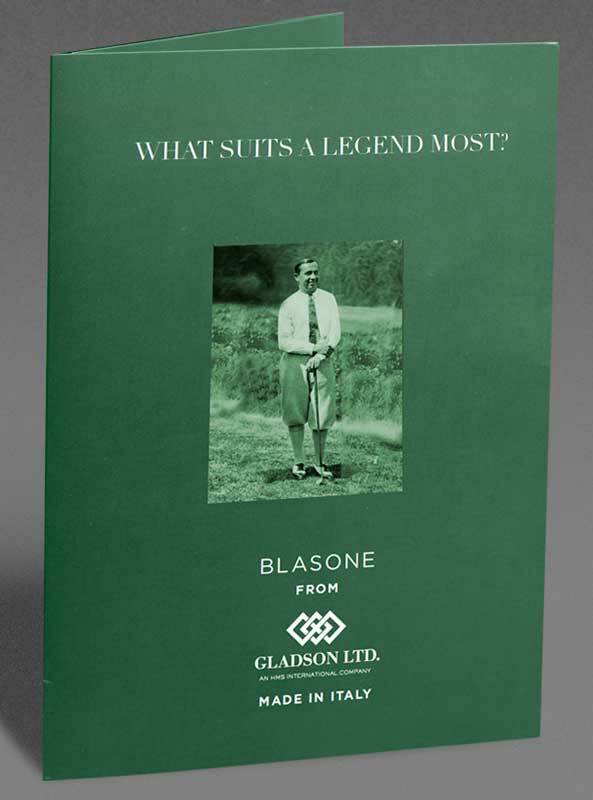 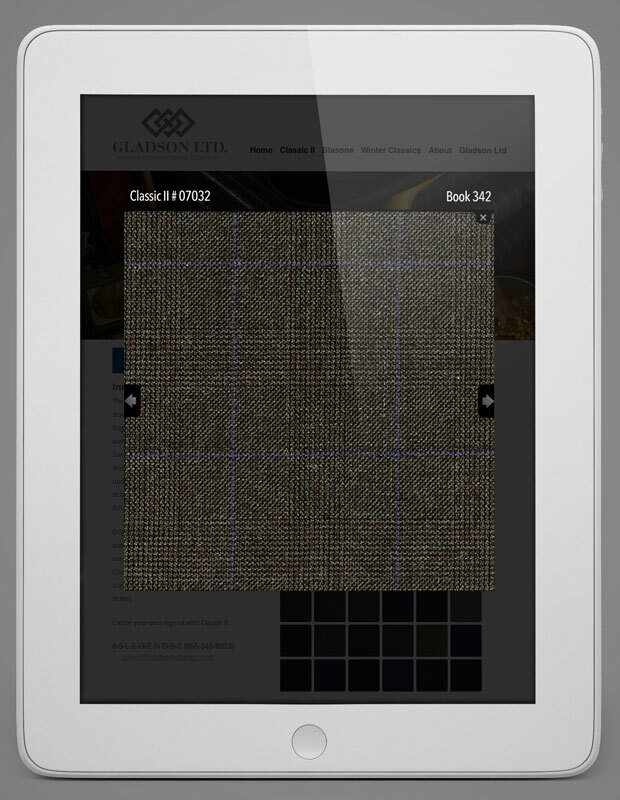 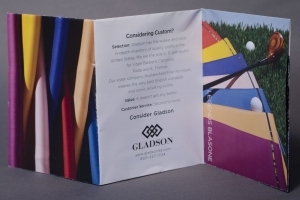 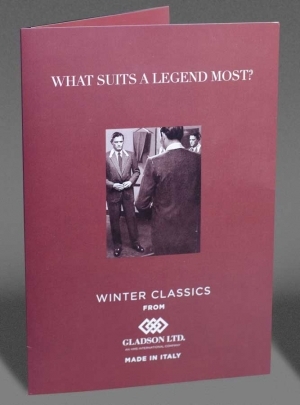 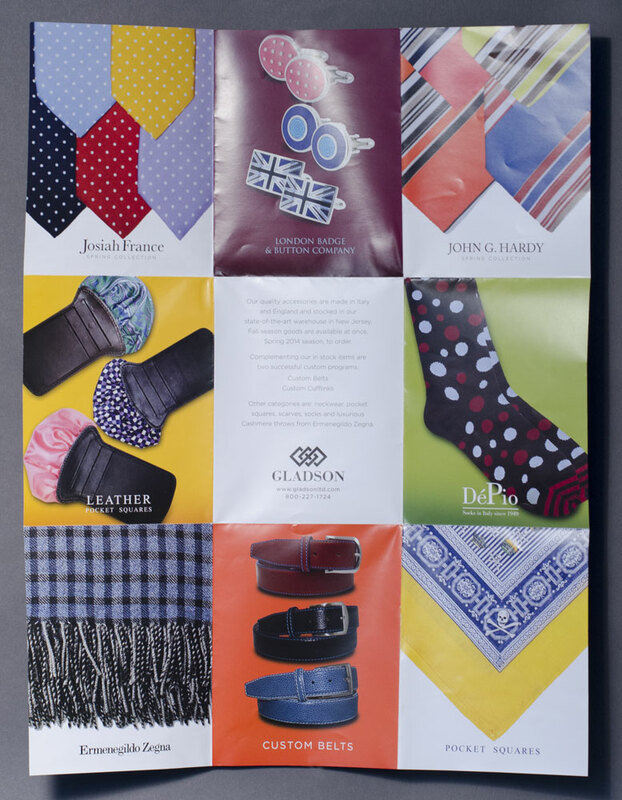 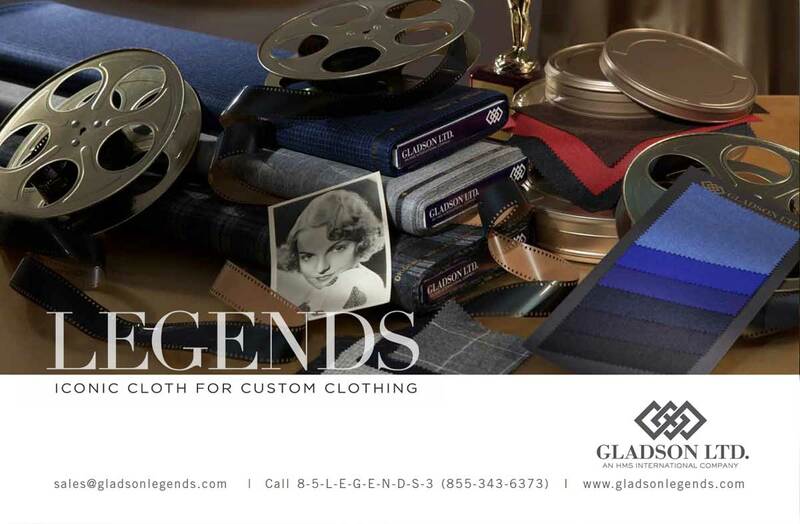 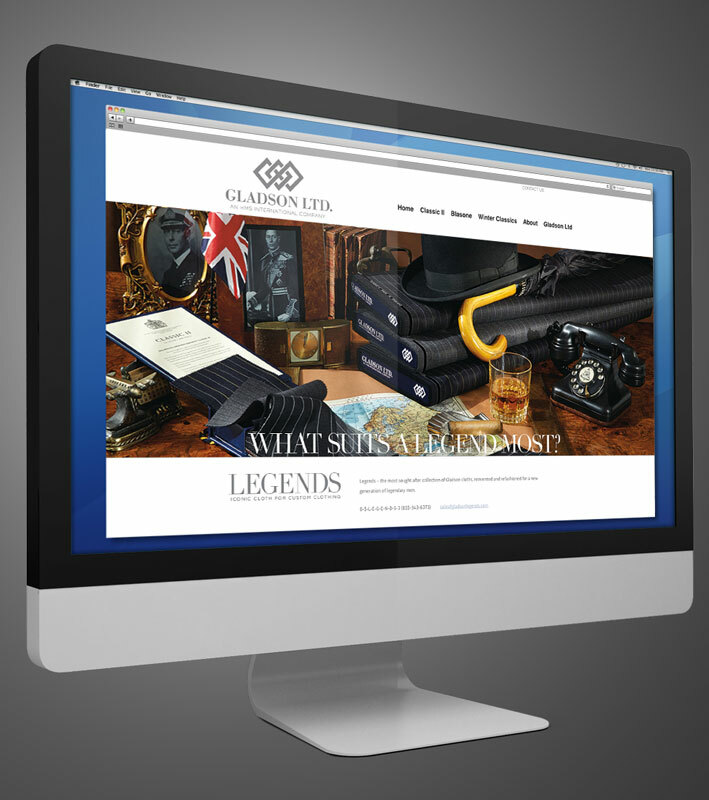 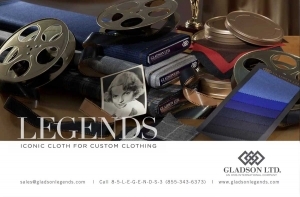 The Gladson Legends Fabric Collection was inspired by legendary figures of Hollywood, England and Sports. 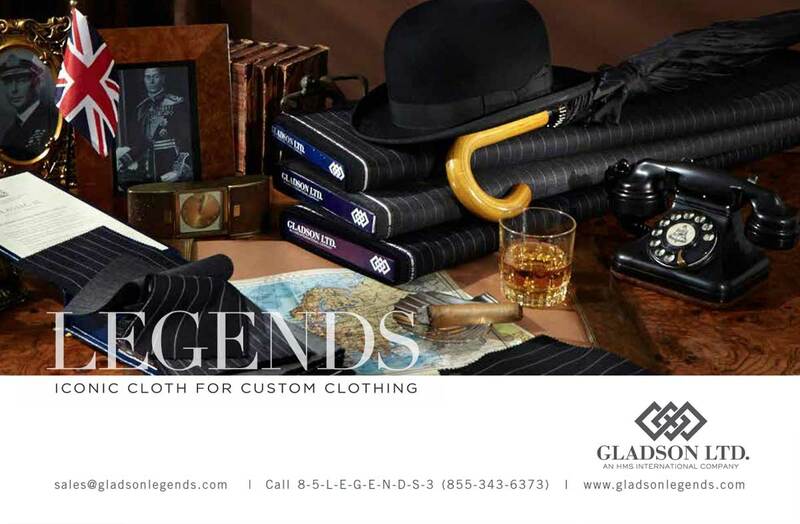 Each collection perfectly suited for the people who will become legends themselves. 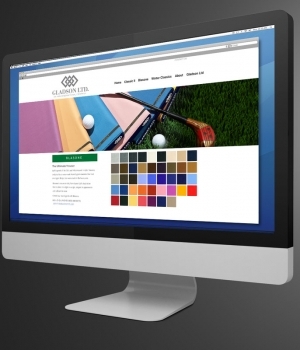  The website was designed by JW with the technical expertise from The Spi Group.